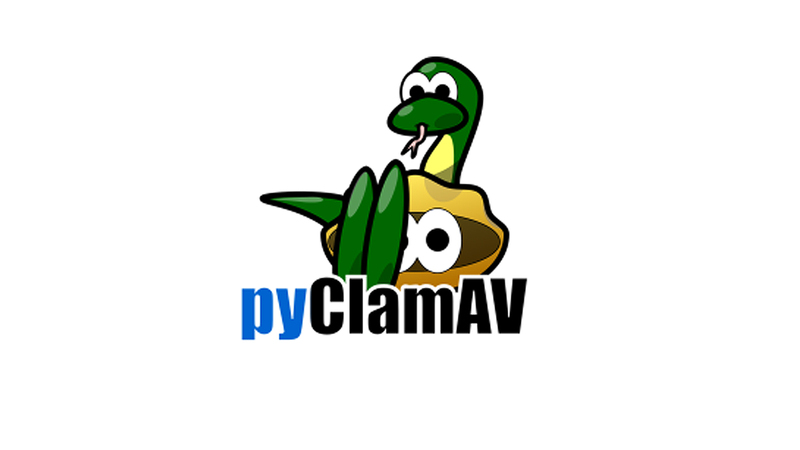 pyClamd is a Python interface to Clamd (ClamAV antivirus daemon). By using pyClamd, you can add virus detection capabilities to your Python software in an efficient and easy way. Instead of pyClamav which uses libclamav, pyClamd may be used by a closed source product. Note: You need to have clamav with clamd installed. You also need to have python installed. Clamd should be accessible either by network or by Unix socket. You just have to copy pyclamd.py in your site-packages directory (for example: /usr/lib/python2.3/site-packages/). Or if you don't want a wide system installation, you can copy pyclamd.py in your application directory.